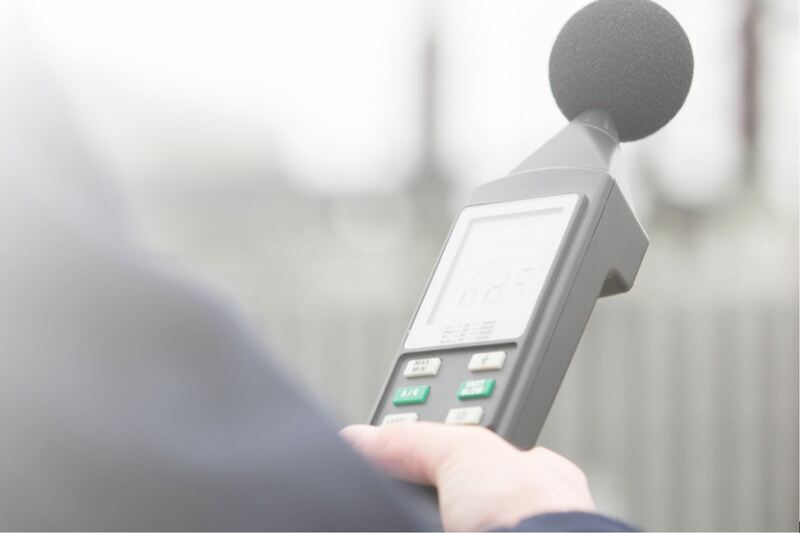 In this section we will learn the current rules relating to construction noise and what a Noise Suppression Plan should include. Major impact projects that include reinforced earth retention (e.g. micropiles or soil nails) are required to have a sound engineer/consultant model the site and provide a plan to keep construction noise below the allowable limit.